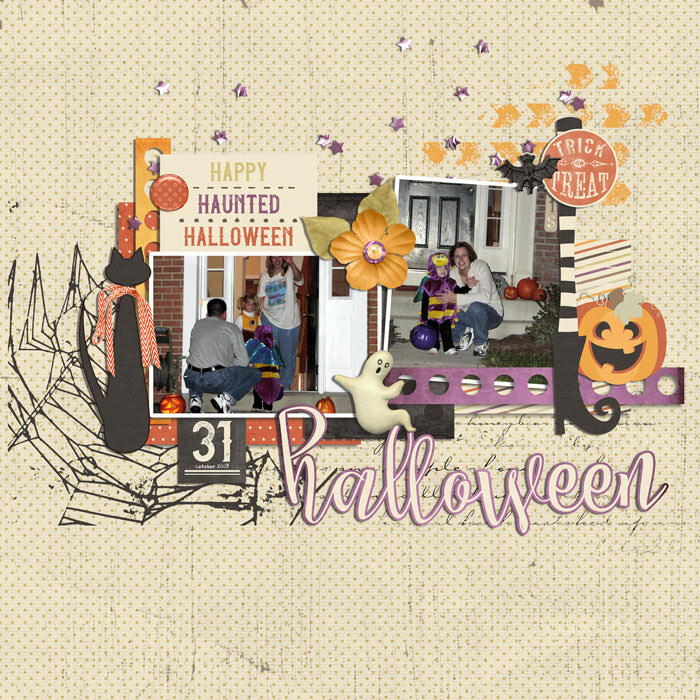 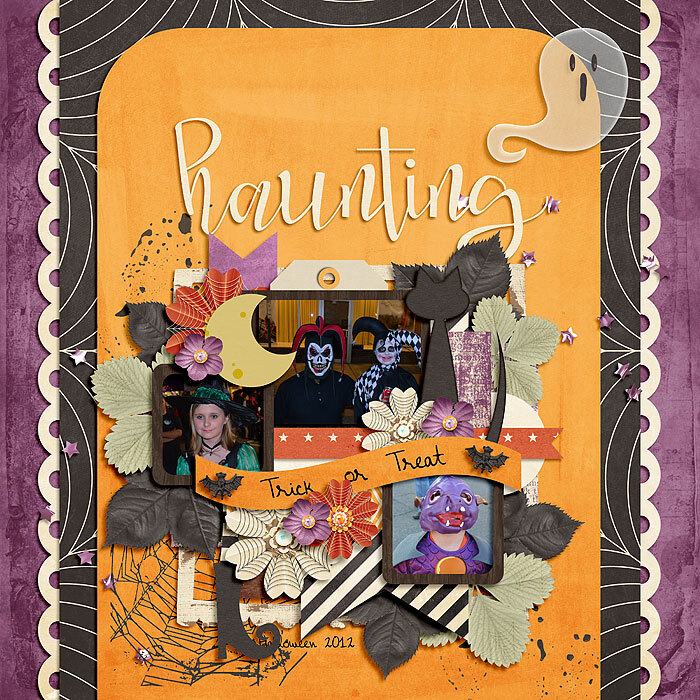 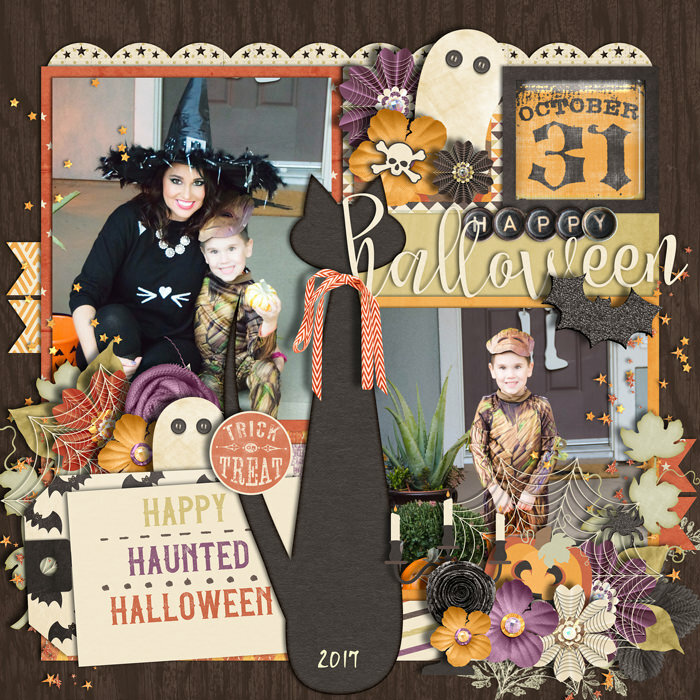 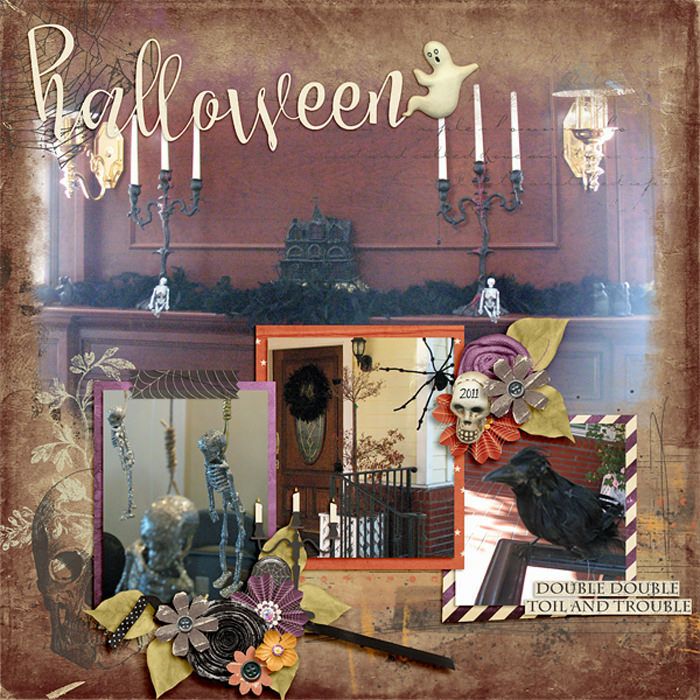 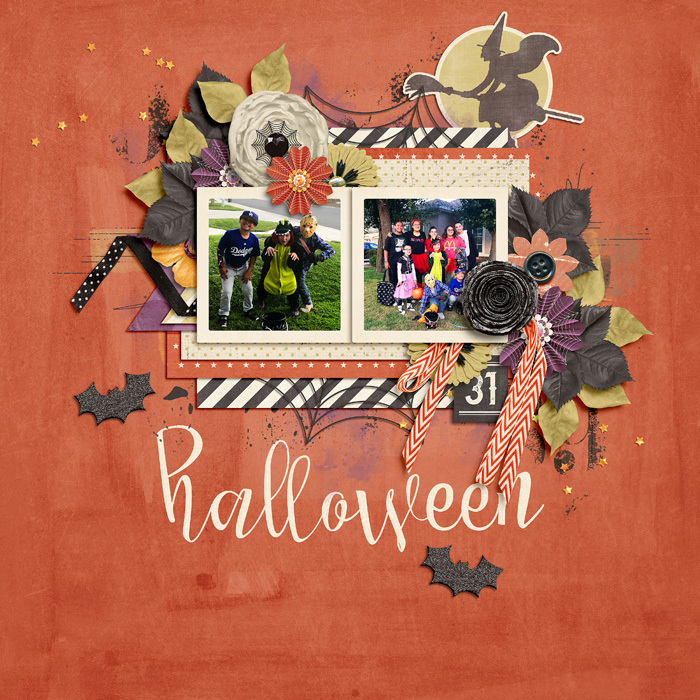 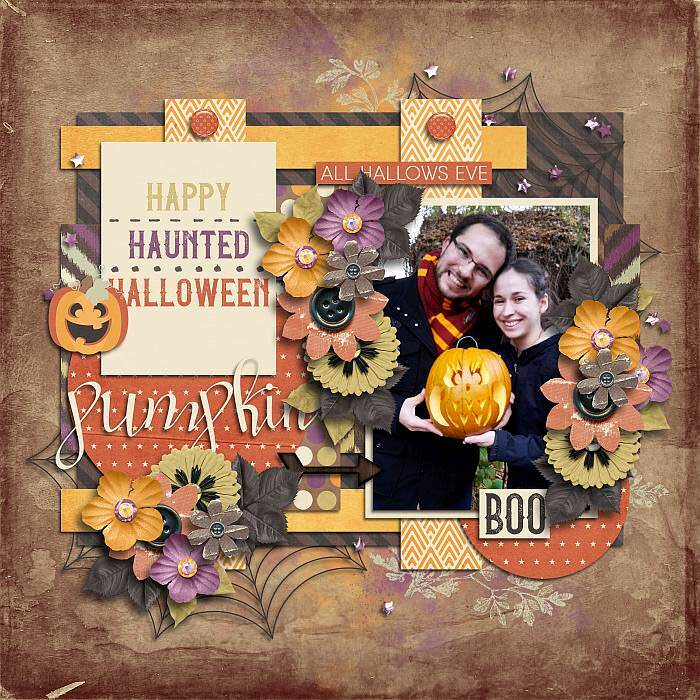 A digital scrapbook collection by River Rose Designs, A Haunted Halloween is full of spooky deliciousness with a vintage vibe. 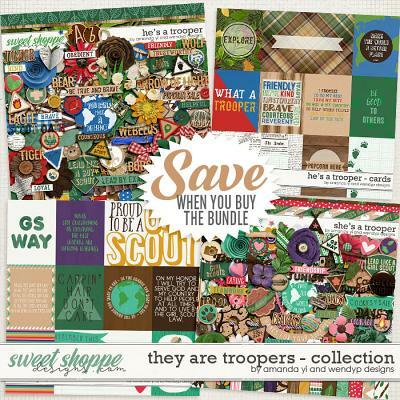 Bundle includes Full Kit, Journal Cards, Extra Papers & Extra Element pack. 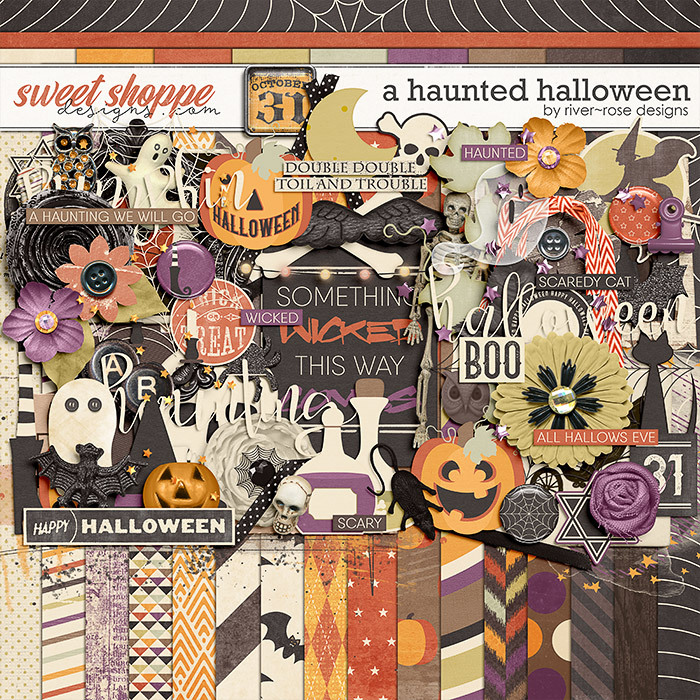 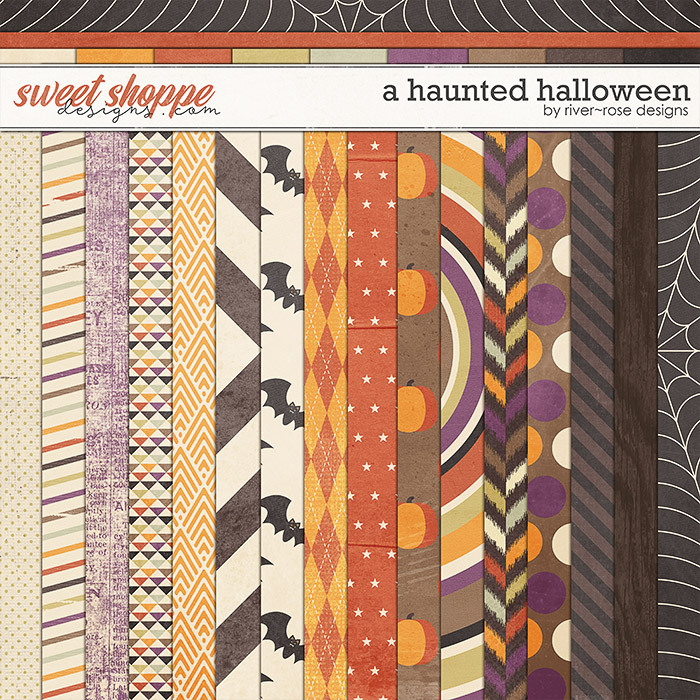 25 background papers (16 patterns & 9 solids), 80 elements including bats, bones, candelabra, cat, cauldron, ephemera, flairs, ghosts, witch hat, moon, owls, potions, pumpkins, skeleton, skulls, spider, stars, webs, unique word art and an assortment of beautiful flowers and foliage, plus a typewriter key alpha in uppercase letters in .PNG format. 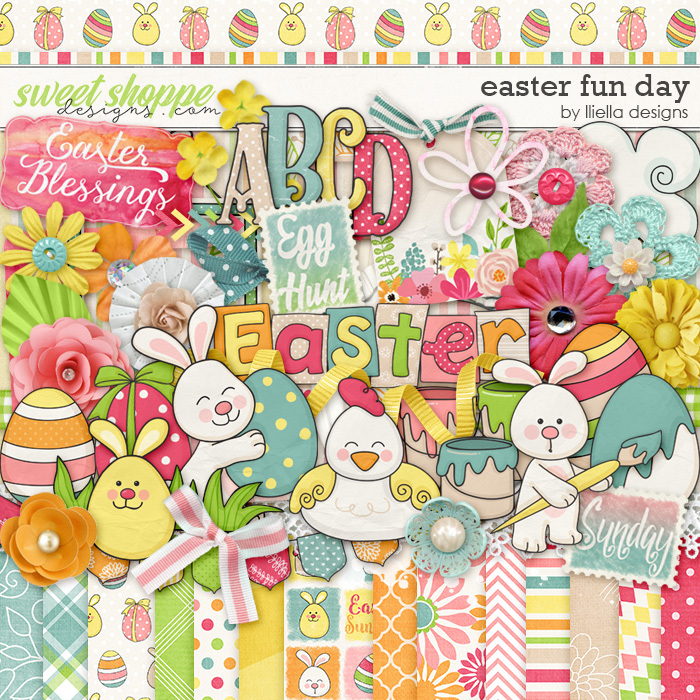 Journal Card pack includes 18 journal cards (8 3x4 in both orientations and 2 4x6). 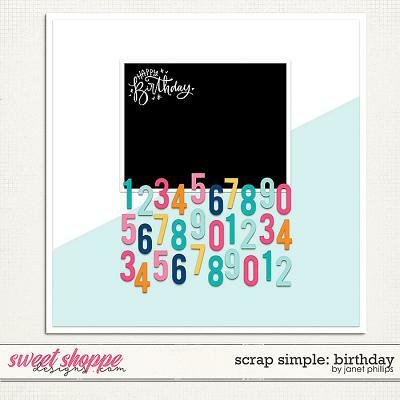 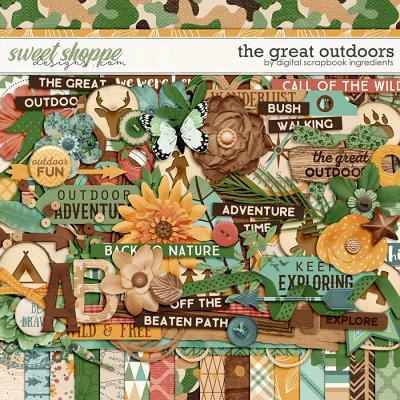 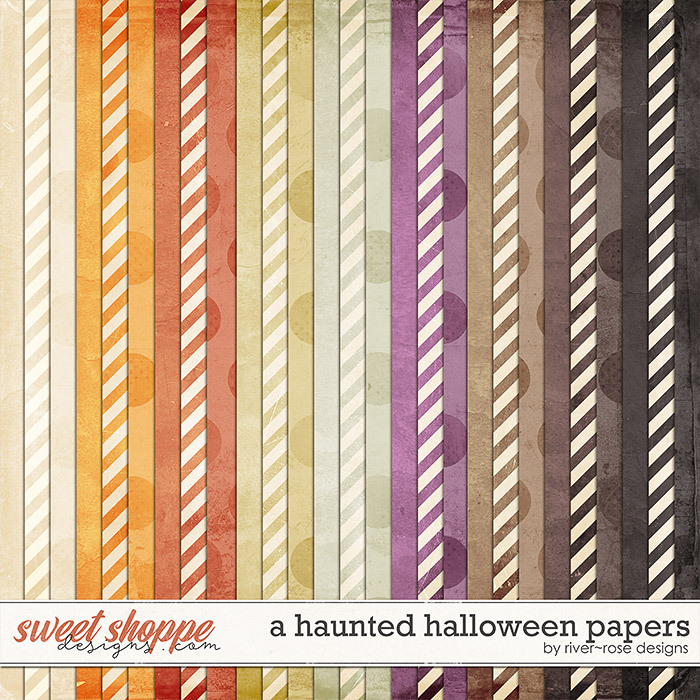 Extra Paper pack includes 27 backgrounds (9 grungy solids, 9 stripes & 9 dots). 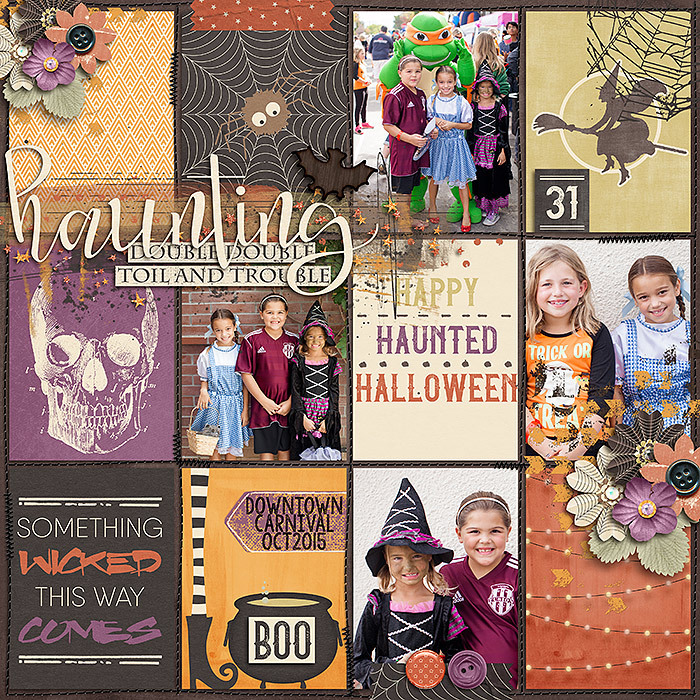 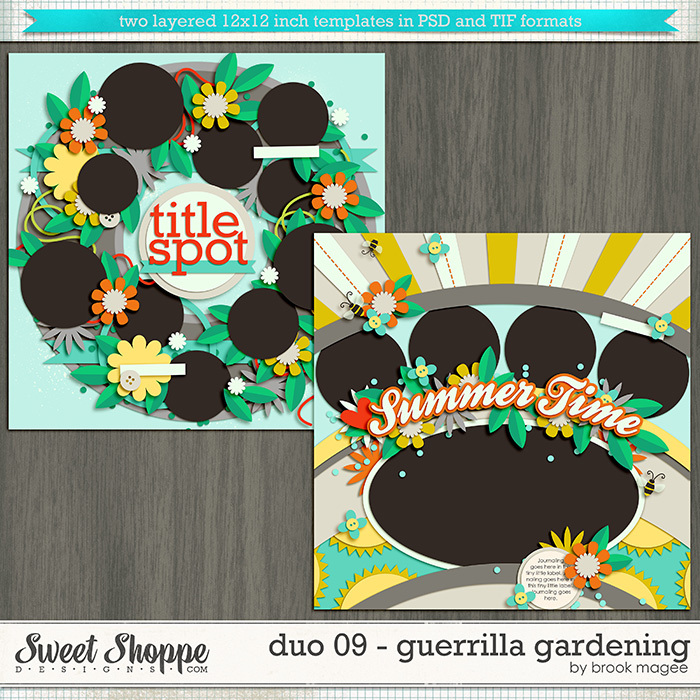 Extra Element pack includes 34 elements including paints & stamps, ghost & bat silhouettes, buttons, tape, labels plus extra flowers and foliage.